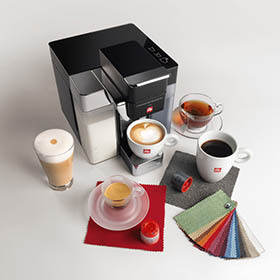 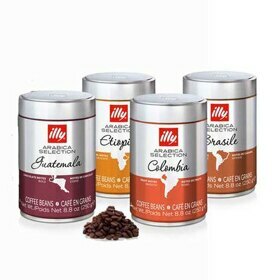 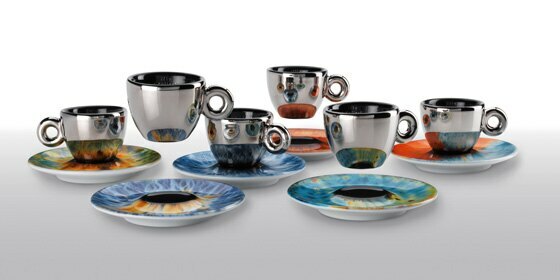 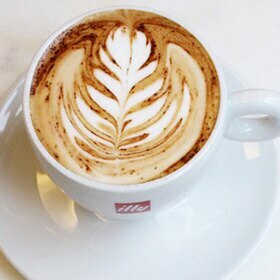 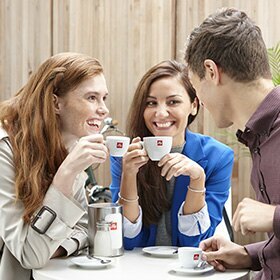 illy paper cup lids are a safe way to enjoy illy on-the-go at work. 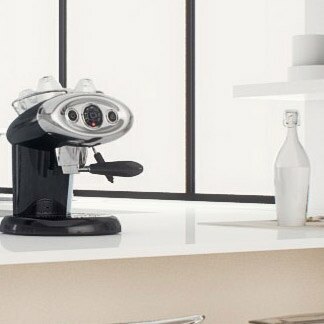 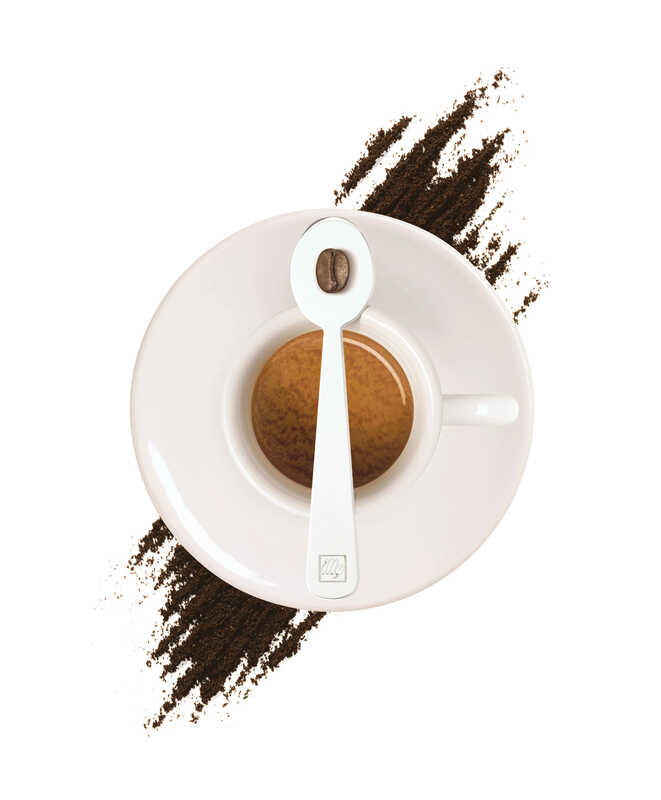 Whether in an office or a meeting, you can enjoy your coffee without the risk it spilling on office furniture and electronics. 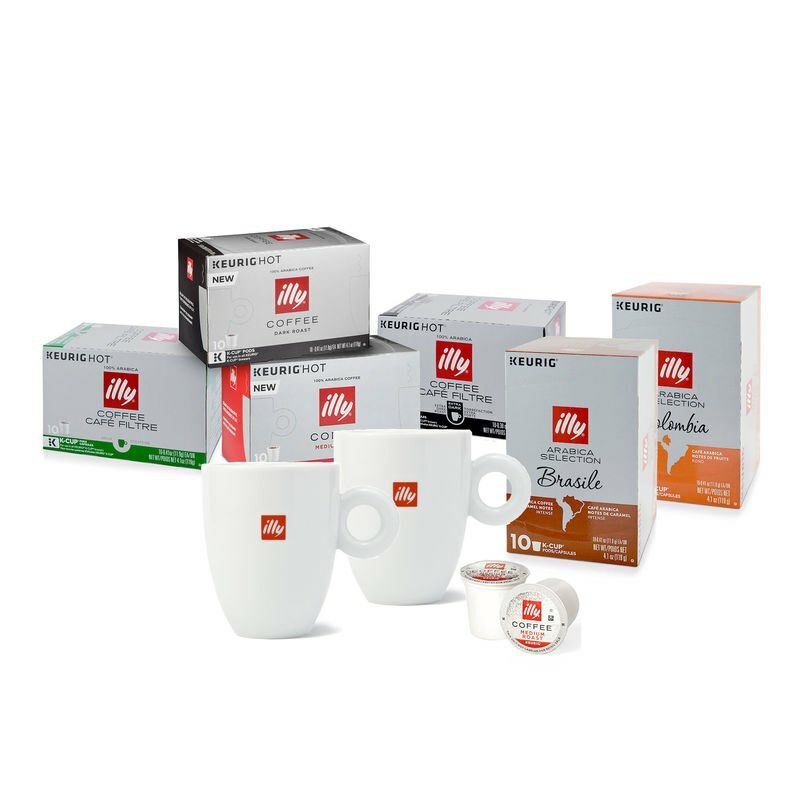 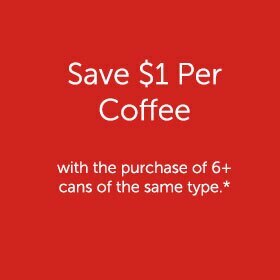 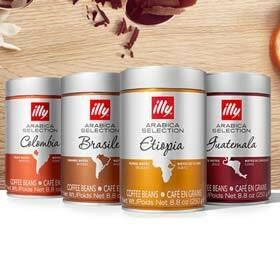 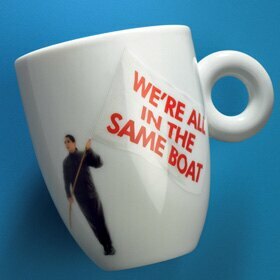 Fits 12oz illy paper cups.